10 Untrue Facts You Believed All Your Life And We Prove Them Wrong! You lived with some Untrue facts all your life and we will prove them wrong. This is our list of the ten most common facts that we say are “NOT TRUE”. Tadtoonew gives you a list of Facts that are actually wrong!!! Happy Realising! 10. Sprinkling Salt in Water makes it Boil quicker. No it does not but actually adding salt makes it boil later than normal. Salt increases the boiling point of water! Ha! we caught you on that one! 09. 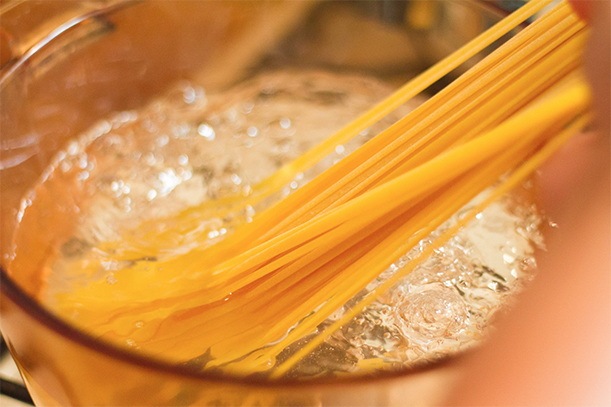 Adding Oil while boiling pasta will not make it stick. Wrong again! Stirring helps in keeping it from sticking. Adding oil makes it greasy! 08. Eating and then Swimming gives you Cramps. Alcohol and swimming does! Swimming on a full stomach would give you breathlessness not cramps! 07. One side of the brain is stronger than the other. Naaah! No difference. No side is weaker just the skill set may be more defined as per the practice but no difference in the brain as such. 06. Dogs sweat while salivating. NO! they don’t. They sweat through their footpads and salivating is just to cool their temperatures! 05. 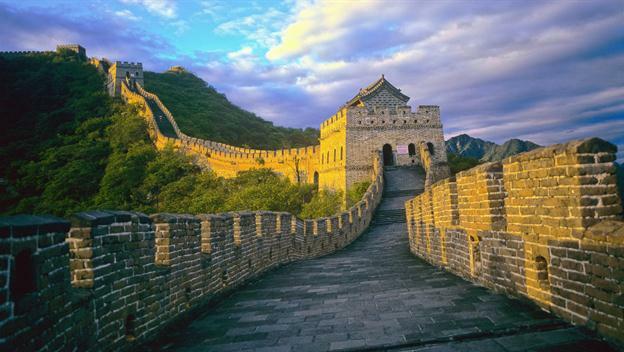 Great wall of China is visible from Space. No it is not! No man made structure is. May be some cities, but not all either! 04. 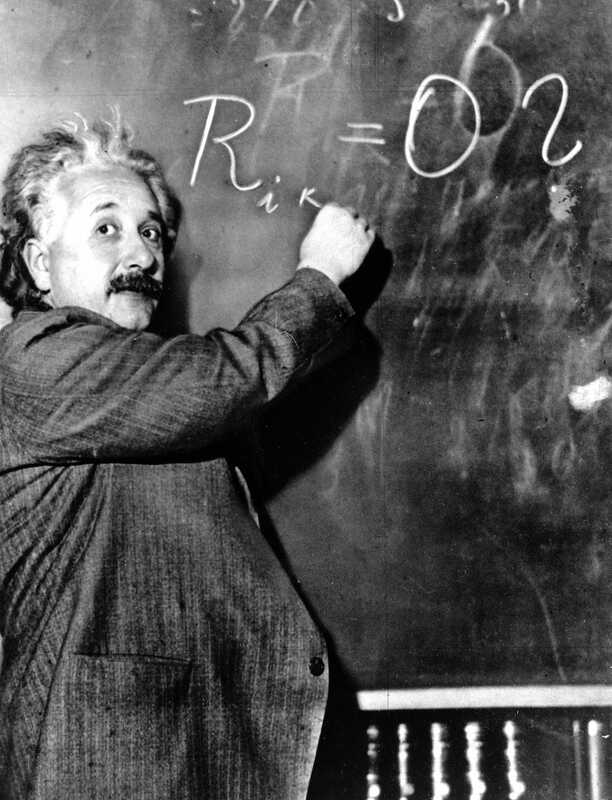 Einstein failed in Maths. Really You believe that? Of course he did not. He failed an entrance exam in maths. But he excelled in the subject otherwise! 03.Only 10 percent of the brain is used normally. Yes that right! But just at one time! Other times the other parts are well used! We are not wasting our brains! 02. Shaving grows thicker hair. Oh! C’mon! It just makes hair grow with a blunt tip making it appear thicker. 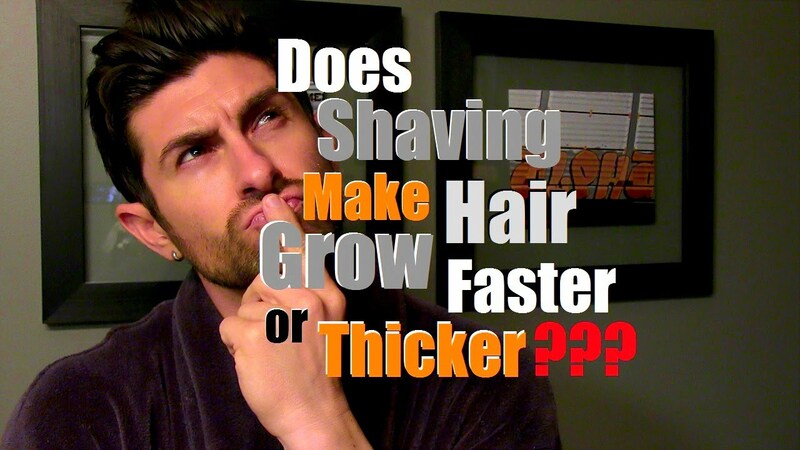 Shaving does not increase hair volume or density! 01.Bulls attack Red. Well here it is! Bulls are colour blind they can’t see red or any other colour in fact. They attack because they feel threatened with the movements of the bull fighter! So while we leave you scratching your heads with these facts, tell us if you know more of them! Previous article7 Indian Dishes We bet You Never Knew Of! How many have you tried? Next articleFrom Crayons To Mobile Atms, 7 Survival Attempts That Chennai Floods Made! !